Happy New Year! Hope you’re all recovered from last night, stuffed with the last of the mince pies, and excited for 2016. I certainly am! I didn’t have much I could shout about in 2015. But I did still do lots of writing — putting to rest a manuscript I’d been working on since 2010, and getting close to finishing a major re-draft of another project — both of which I still count as achievements! 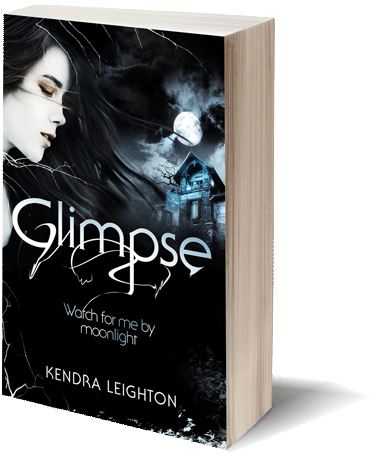 In early 2016, I plan to get my newest manuscript polished and off to my agent. Depending on what happens with that, I’d love to start a new writing project this year. 1) Re-read some of my favourite classic novels. I used to be a *huge* classics fan, especially of Romantic-period Gothic fiction. I rarely let myself re-read books as I get swept up by the pressure to read all the new YA books RIGHT NOW, but lately I’ve been feeling the need to indulge in the books I feel most passionate about. I’m hoping it might help my writing, too — remind me of what I love most in stories. I’d like to challenge myself to re-read one a month, and blog about the process as I go. 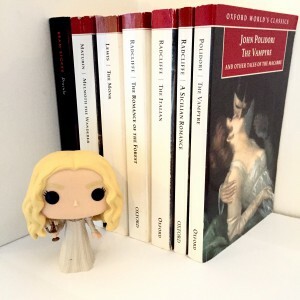 I’m thinking Dracula, Frankenstein, Jane Eyre, The Italian… Stacey of The Pretty Books blog is running the #2016ClassicsChallenge (find details and sign up here), so I’ll definitely be taking part. 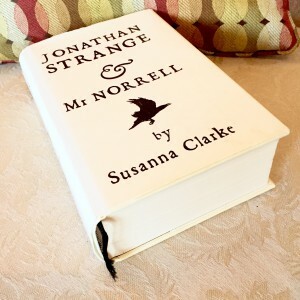 2) Read Jonathan Strange & Mr Norrell. I bought the hardback when the BBC adaptation was on TV last summer, only to be daunted by its length. It’s been sitting prettily by my bed for months, so in 2016 I need to read it! Do you have any bookish goals for 2016? Let me know!